Contracts for difference (CFDs) can be used for all sorts of financial markets. If you are already trading shares, it will be worth your while learning how to do this using CFDs, as they give you much more scope for high profits. CFD shares trading involves leveraging your money. Rather than having to find money to own stocks, for a fraction of the price you can control and benefit from the change in value of the shares. In other words, CFDs provide a way to speculate on share price movement without having to buy the shares. This has several advantages. The one which most people focus on is the leveraging or gearing of their money, which gives CFD trading the potential for much larger profits than regular share trading. The amount of money you need in your account to take out a position with a contract for difference may be about 10% of the share face value. This percentage varies depending on the shares and on your CFD provider. The level of leverage depends on the liquidity and market capitalization of the stock. The largest, most liquid stocks will have a 10% margin (10 times leverage), whilst the indices offer even more. As the size and liquidity of the stock decreases, so does the amount of leverage available. So for 10% of the cost, you can control and profit from the change in price of the shares of any major company, even companies traded on different stock markets. As you never own the shares, you avoid any liability for stamp duty. Most commonly, your CFD provider will be a market maker which means that they set the price for the CFDs, but that will usually mirror the underlying share prices. For someone with experience trading stocks, trading share CFDs will feel exactly the same. However, there are some differences to be aware of. No physical shares are exchanged: You do not own any shares of instead. 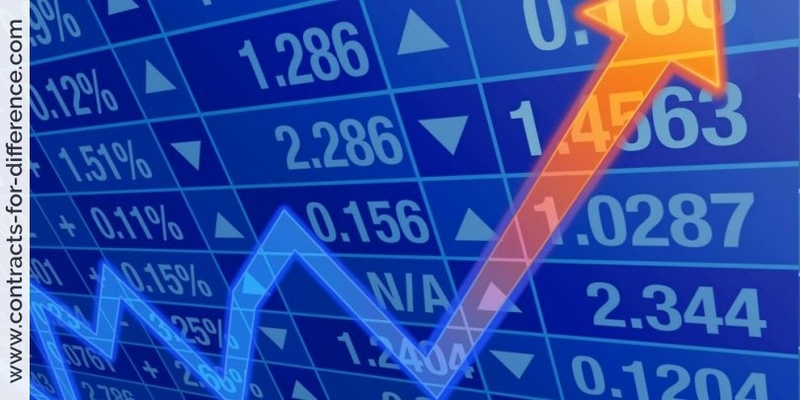 Remember, instead of buying stocks, you are speculating that the price of a stock will increase or decrease. Your broker will send you a daily email with your account details. 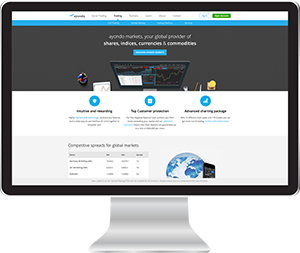 CFD commission prices are lower: Commissions you pay when trading share CFDs are lower than commissions you pay trading stocks. The lower cost of executing trades continues to contribute to CFDs’ popularity. CFDs are traded on margin: Margin is the minimum deposit you must keep in your trading account to trade. CFDs offer leverage: Leverage is an important concept to understand. Since CFDs are traded on margin, the trader is provided with leverage. 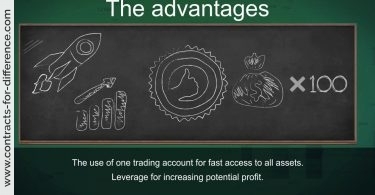 The idea of leverage is that you can deposit a small amount and use it like a lever to trade a larger amount. While leverage may allow a trader to control more than the amount of his deposit, it can also amplify losses. CFDs require a small margin, meaning the leverage can grow quite high. Overnight financing charges: Overnight financing charges are set by the broker and is the cost of keeping your positions open overnight. Generally the overnight financing charges are tied to the LIBOR or another interest rate benchmark. These are charged each night you have open positions. These charges are usually very small and add to the overall cost of trading. Another feature of using CFDs for shares trading is that you can take a short position as easily as taking a long one. This allows you to profit from falling stock prices during a bear market. 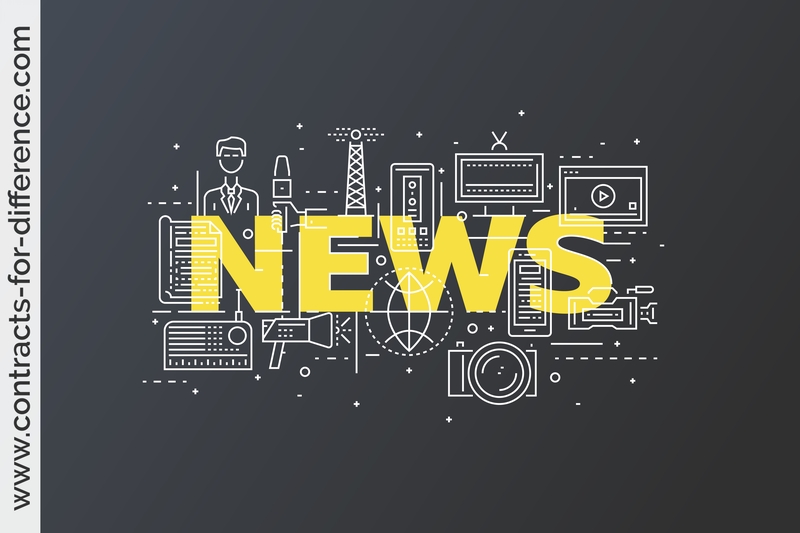 While you can take a short position directly on shares, this involves your broker borrowing shares from another party, so it is more complicated than using CFDs to go short. 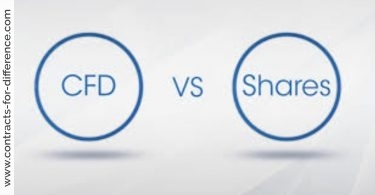 What are the disadvantages to CFD shares trading? As with any leveraged product, if you take the wrong position on the transaction you can lose more money than you have in your account. 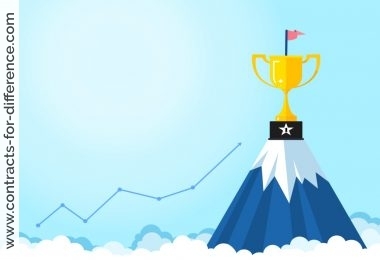 You need discipline to make sure that you quit the losing position before losses become too large, and you need to learn and exercise analytical skills to find the shares with the best chance of performing. Inevitably, some will not go as expected, and you need to play the odds to come out on top. Also, there is an interest charge for any long CFD you hold overnight, and this is effectively a price for borrowing the full value of the shares. 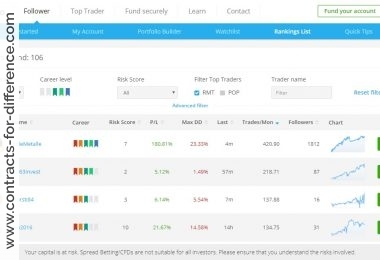 Some brokers charge a commission on each transaction, but frequently the CFD providers profit comes solely from the difference between the price they quote you for buying and for selling the CFD, which is called the spread. Say, for example, Coca Cola shares are trading at 323.9/324 pence (bid/offer) in the underlying market. The share CFD prices track the underlying market prices, so the CFD price for Coca Cola is 323.9/324p (sell price/buy price). You have reason to believe that Coca Cola share prices will increase over the next few weeks. You would want to buy, say 10,000, CFDs of Coca Cola based on the buy price of 324p. If the Coca Cola shares rise the following week, you can cash in on your profit by closing the CFD trade. Suppose that week, the buy/sell price for Coca Cola share CFDs is 343.9/344p. You can close the CFD position by selling 10,000 CFDs at 343.9p. CFDs are an agreement between two parties to exchange the difference between the closing price of a contract and the opening price of a contract. The difference in the value of the trade from open to close will net you a profit or a loss. In this example, the underlying market moved 20 pence in the direction you had predicted. The closing value is £34,390 (10,000 x 343.9p) versus the opening value £32,400 (10,000 x 324p), resulting in a profit of £1,990 before commission. If you’re interested in the stock markets, and in making money from trading, then you should look at doing CFD shares trading. Properly implemented, trading shares using contracts for difference can be a profitable way of beating the markets.